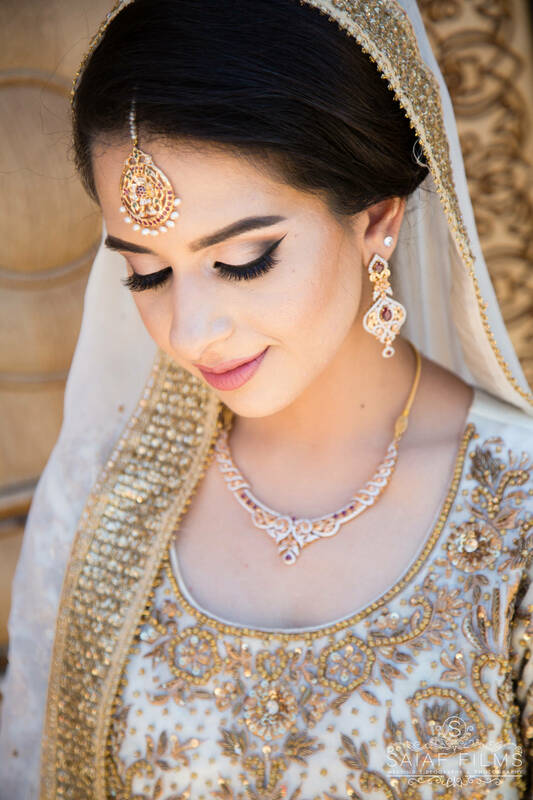 Being in the Indian Utah Wedding Photography industry for years, we know very well that Indian weddings are among the most joyous, colorful and meaningful celebrations—full of rich traditions passed down over centuries. 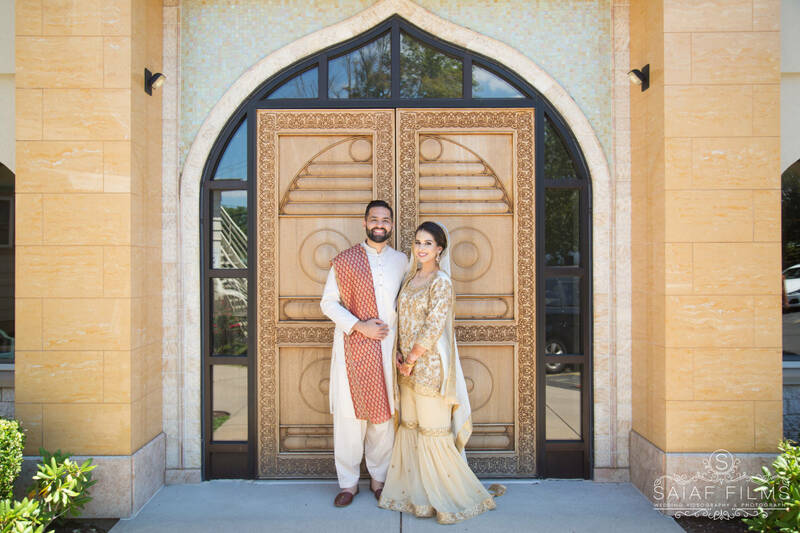 While most Indian-American couples have Hindu roots, Islam is also a popular religion for couples having a traditional Indian wedding. 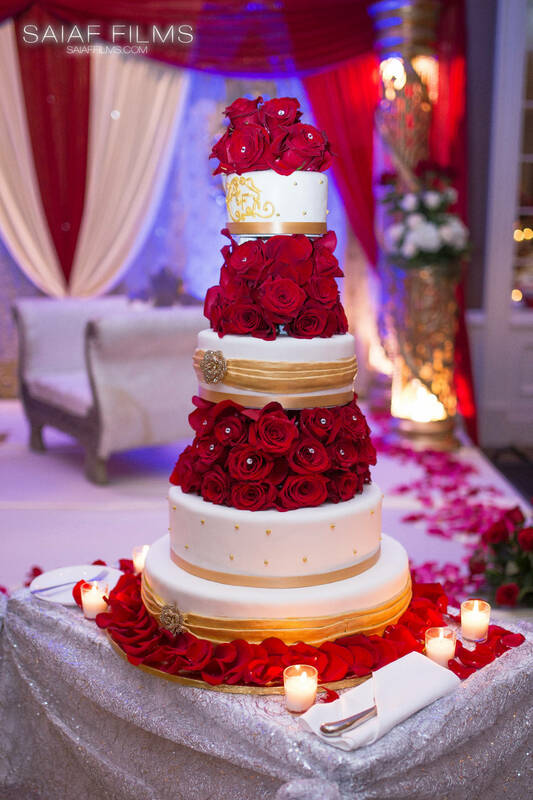 The Nikah ceremony is named after the Arabic word for marriage and is the heart of an Indian Muslim wedding ceremony. 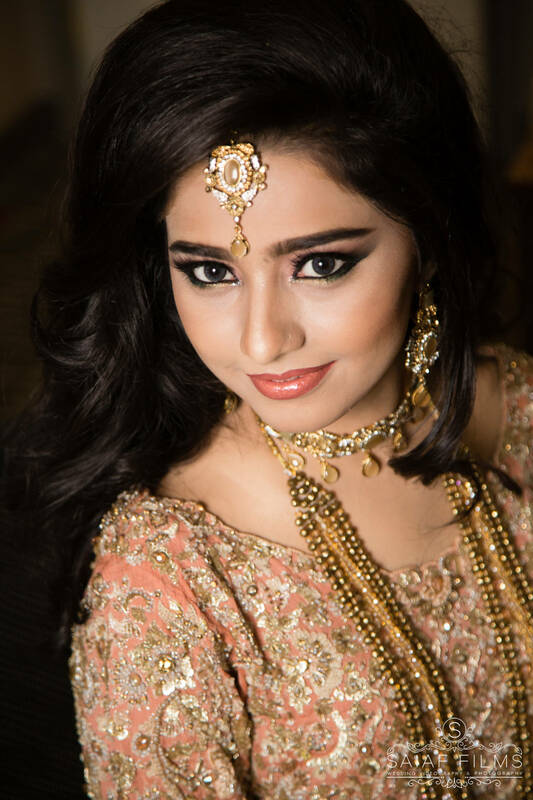 Both the manjha and the mehndi, or henna, are rooted in ancient Indian marriage rituals and are unique to Muslims from South Asia. The manjha is equivalent to the Hindu haldi tradition where the bride-to-be is painted in a turmeric paste given to her by the groom’s family elders. 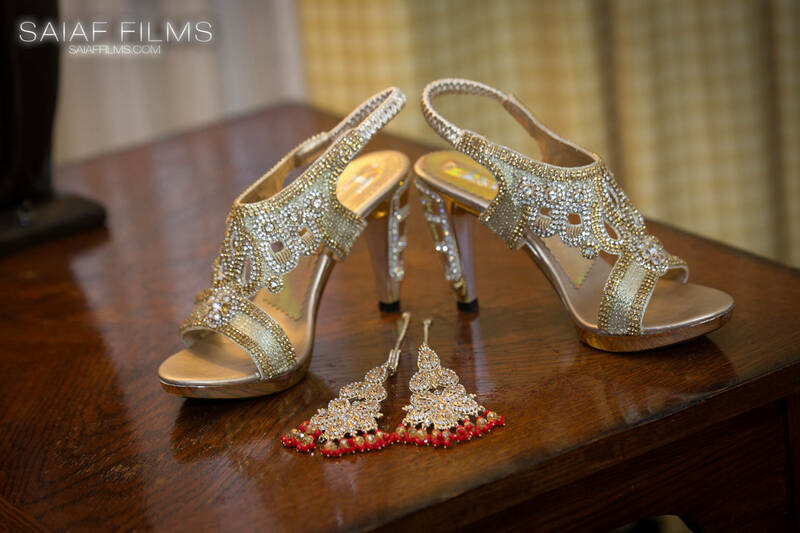 This Indian Muslim wedding tradition is enjoyed with the bride’s closest female relatives and friends, and is one of the best opportunities for fun Indian Utah Wedding Videography. Mehndi is another word for henna, a dark, plant-based dye that’s used to decorate the bride’s hands and feet in preparation for the Nikah ceremony. The night before the wedding, the bride, her bridal party and female relatives celebrate this ritual together with gorgeous, detailed patterns. 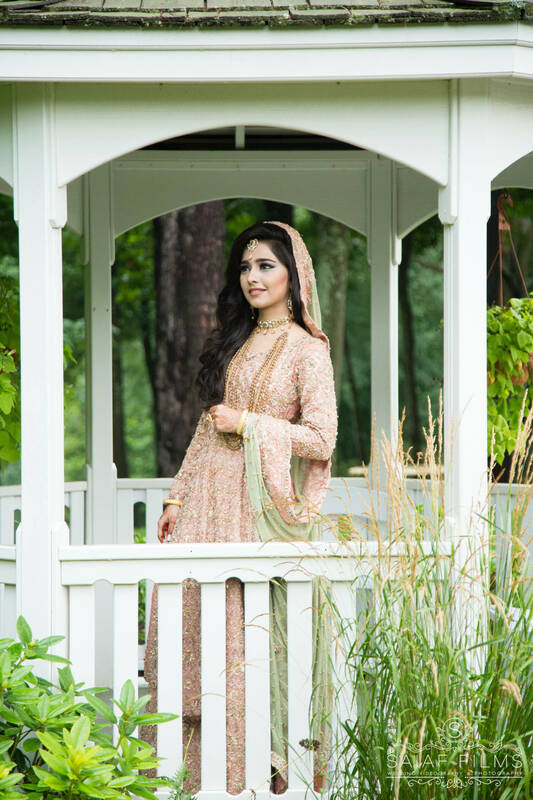 Muslim wedding ceremonies are nearly identical, no matter the culture of the couple, thanks to time-honored religious traditions. 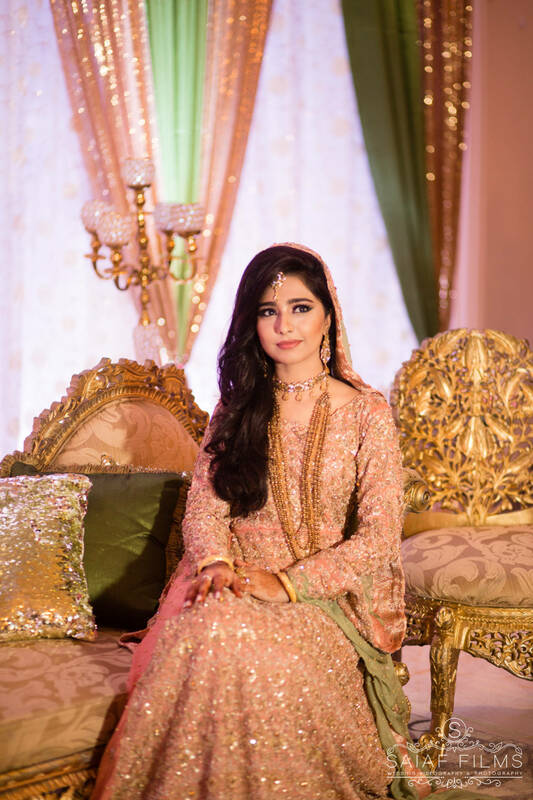 However, Indian Muslim weddings feature a special addition. 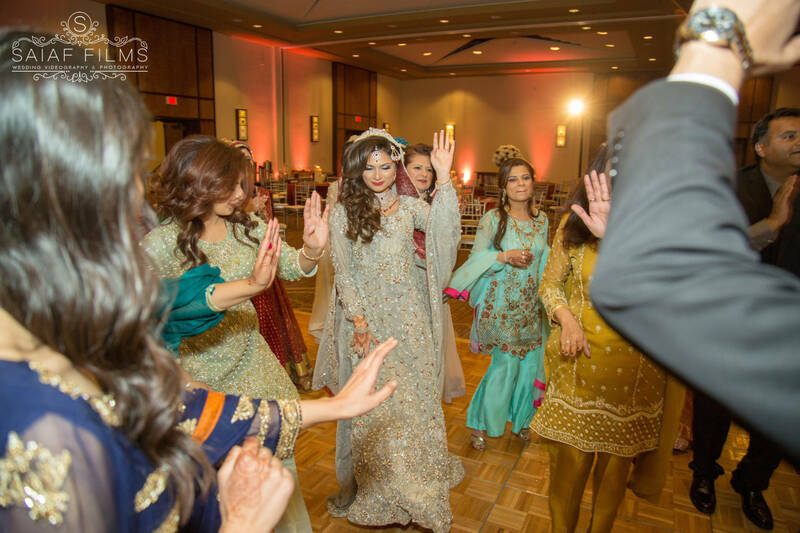 The baraat is a South Asian tradition practiced by Muslims, Hindus, and Sikhs alike. The groom and his family members arrive into the wedding often on a horse, which is another great image to capture by your Indian St. George Wedding Photographer. The family is given sweets and the groom shares a sherbet with the bride’s brother. 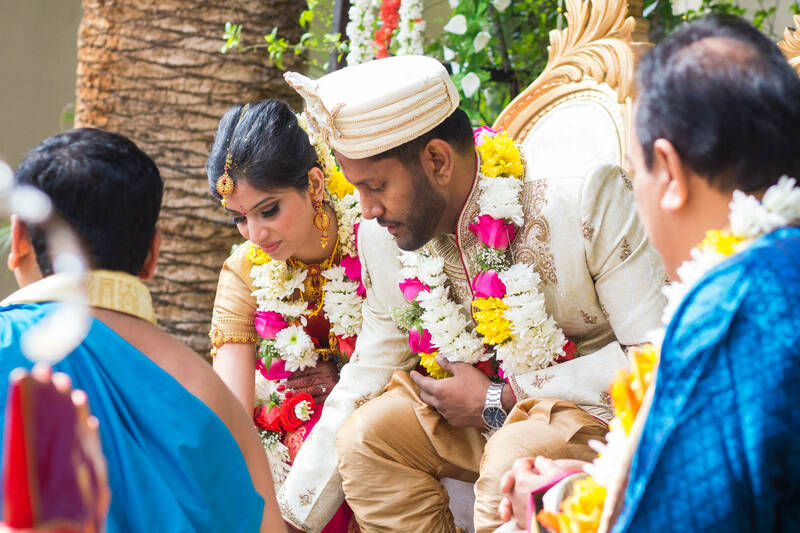 Before the couple is even allowed to see each other, a mehr, or symbolic presentation of gifts or money, is given to the bride by the groom. Some modern couples see the bride’s engagement ring as the mehr and any additional gifts offered at this time to be more ornamental, rather than substantive. Islam religious leaders, called Imams, must serve as officiants for Indian Muslim weddings. After the mehr, the couple agrees to be married by saying qubool hai three times each when asked by the Imam. Next, the Nikah-Nama, which is a binding social contract between the couple and their Muslim faith, is read aloud at this time by the Imam. The couple agrees to the terms of the contract and signs it during their ceremony as their guests look on. The Imam gives a short sermon, reads from the Koran, and the couple is now officially married. 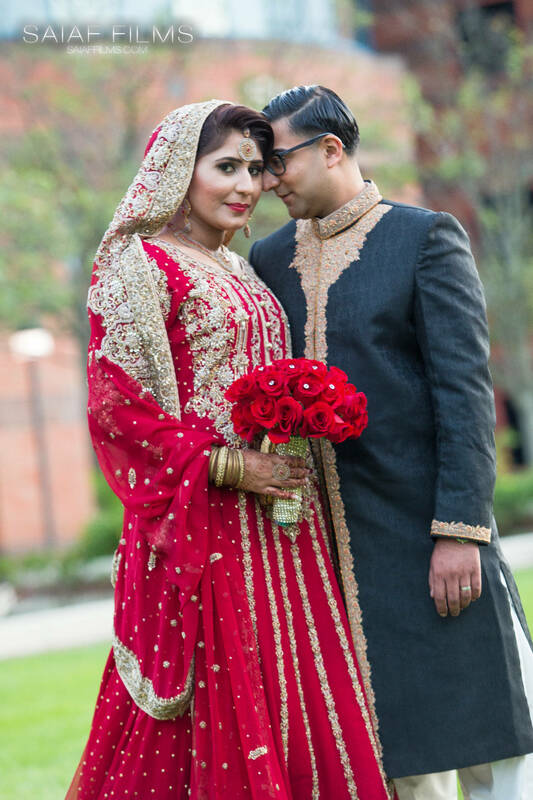 Arsi Mushaf is the first time the couple looks at each other as husband and wife during their Indian Muslim wedding. They are separated by a mirror and a Holy Koran is held. 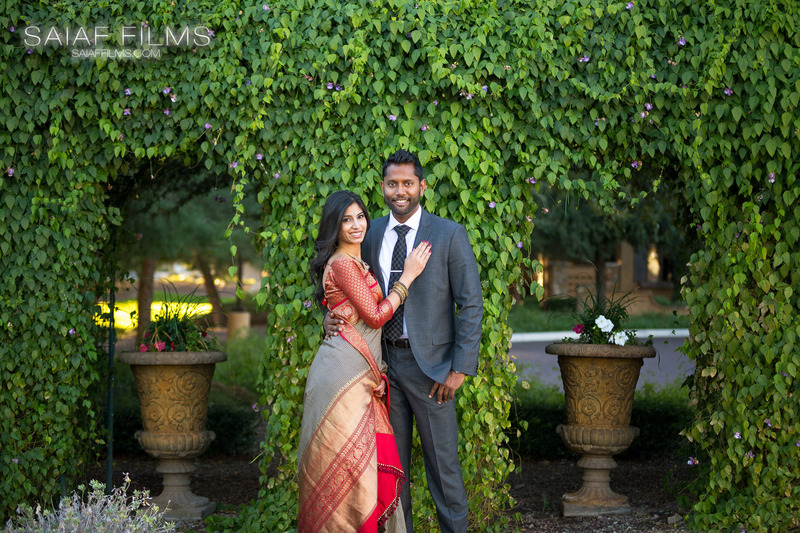 Keeping with Indian traditions, the couple may also exchange garlands at this time—another must-catch moment by your Indian Salt Lake City Videographer. Savaqah is the final part of the Nikah ceremony. As the couple leaves the mosque, guests shower the bride with coins to wish her luck.